At my house we have a few annual events that we have to attend. Its just tradition to go and it would not be the same to not attend. One of those events is the Sacramento County Fair!!! We love the animals, the shows, the rides, the food and spending time together. Our top favorite thing to do at the fair is look at all the animals. My husband has family members that participated in the 4H programs as kids and we do have our "one day" plan to have a little farm with animals so I think its wonderful to have our son see the livestock and the junior handlers. We learn something new each year we attend. My son has been talking about sheep and piggies ever since I told him the fair was coming. 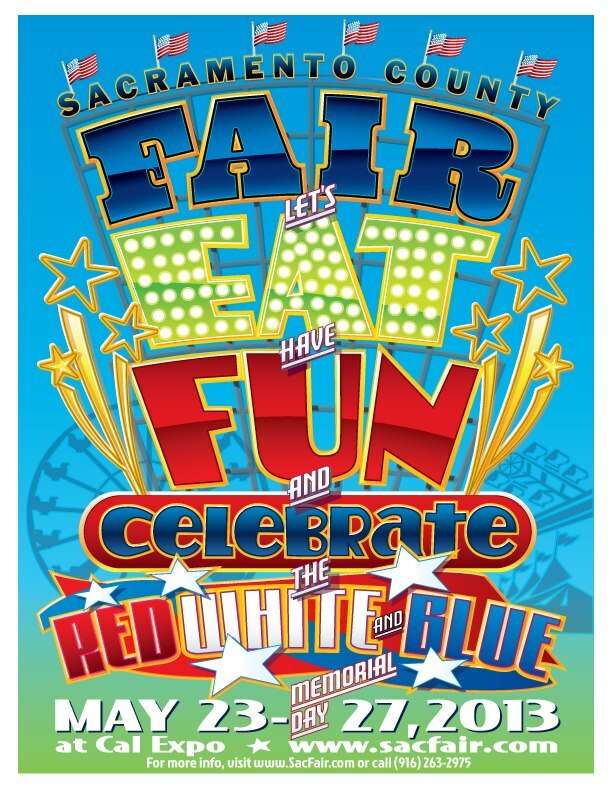 You can order tickets to the Sacramento County Fair here. The physical address is 1600 Exposition Blvd, Sacramento, CA 95815. Vehicle entry through Gate D at Exposition Blvd and Challenge Way. Gate admission is located at the entrance to the Cal Expo Rodeo Arena. "Let's Eat, Have Fun & Celebrate the Red, White & Blue"
Limited bike parking is available near the Rodeo Gate Entrance. The Sacramento County Fair is a Smoke Free Fair! Please smoke before entering the Fair. A designated smoking section is located prior to entry. *Most animals leave the Fair early on Monday morning. To visit the most animals please plan to visit before Monday. Midway of Fun provides 30 fun and thrilling carnival rides to make your County Fair experience memorable and magical! The Main Carnival features 20 exciting rides and our Kids' Carnival (especially for youngsters 3 - 7) has 10 rides especially for our littlest guests. What is your favorite part about attending a County Fair? Do you plan to visit the Sacramento County Fair? *This is not a sponsored post. 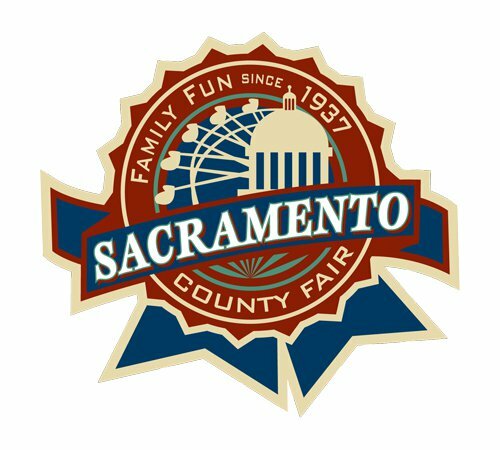 We will be attending the Sacramento County Fair as guest of the event.